Photo courtesy of Long Trail Brewing Co.
Gose beer is having a moment. For the first time, gose—more specifically, Leipzig-style gose and contemporary gose—was elevated in 2017 to its own category at the Great American Beer Festival (GABF), an annual competition focused on 98 beer-style categories and a public tasting event featuring approximately 4,000 beers in Denver, Colorado. The fact that gose (pronounced GO-zuh), a sour, unfiltered, wheat-beer style originating from Lower Saxony, in Germany, near the Gose River, evolved into its own category from its previously—and equally obscure—German-style Sour Ale category was both surprising and exciting for fans of the beer style. The German-style Sour Ale category itself became part of the competition only eight years ago, in 2009. At that point, a mere 13 beers were submitted to the GABF in the category, and virtually all of them were the slightly more popular Berliner Weisse style. But in 2010, Hollister Brewing Company, a small craft brewer from the little coastal town of Goleta, California, was awarded a silver medal in the German-style Sour Ale category for its Tiny Bubbles gose-style beer. Though it may have bewildered Bryson, it’s becoming increasingly clear that gose is a category on the rise—and consumers are embracing its tart, tangy, and somewhat salty style. It remains a small category overall, however. 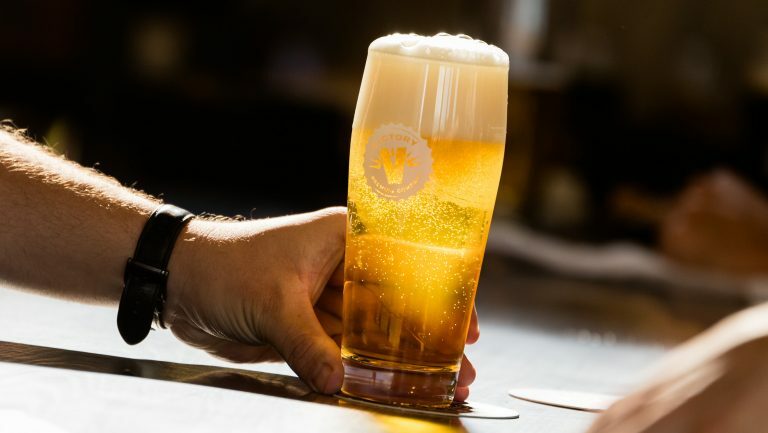 Nielsen reports that gose accounts for just 0.2 percent of the total craft beer market among off-premise sales in the U.S. Its small category notwithstanding, in 2015, Nielsen reported that gose revenue grew by a whopping 291 percent compared with 2014. During the period from October 2016 to October 2017, sales continued to climb 18.2 percent above sales for the same period the previous year, according to Nielsen. And this was during a time in which craft beer itself grew by only 3.2 percent. 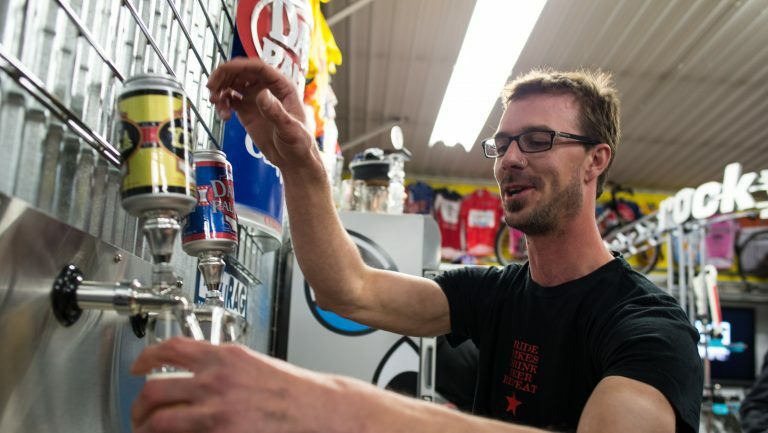 According to the Brewers Association, retail sales of craft beer in 2016 amounted to $23.5 billion. 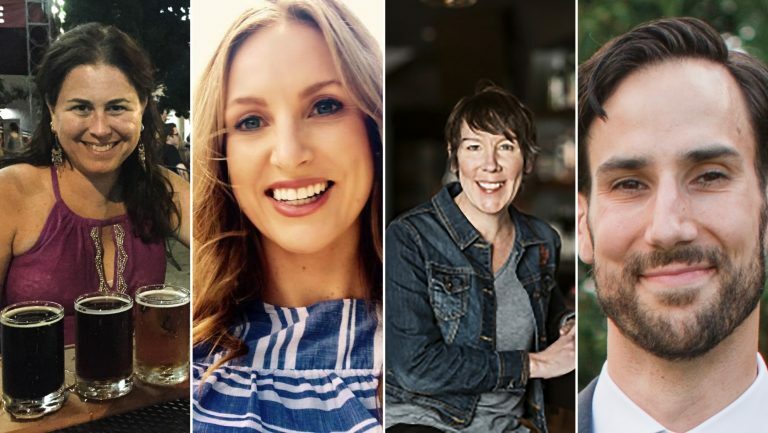 So while gose doesn’t—and never will—get close to competing with the IPA style’s 27 percent or $6 billion market share, the newly revived style is humming along with its $50 million share. What distinguishes a gose from a Berliner Weisse? It’s primarily the addition of salt (though gose doesn’t taste overwhelmingly salty) and coriander. Otherwise, both styles found in the U.S. market tend to be similarly light bodied, very low in alcohol (under 4 percent is typical), and lemony tart. In today’s craft brewing forum, many gose beers are kettle-soured (with additions of lactobacillus to help create the sour flavor), but that method is not authentic. While only 170 miles and a bit of salinity separate Gose’s birthplace—11th-century Goslar—from its sour wheat beer cousin in Berlin, most American versions of the gose style are quite different from their German predecessors, because of the kettle-souring process American brewers adopted. Photos courtesy of: Anderson Valley Brewery, Libertine Brewery, and Sierra Nevada Brewing Co.
At the Avenue Pub in New Orleans, owner Polly Watts had German and Belgian sour beers on tap for more than a decade before they exploded in popularity. Gose back then, she says, was a style “nobody except for a few geeks knew about.” Ritterguts from Leipzig “was, for the longest time, the only one you could get,” she adds. “I think the gose [popularity] happened when the sour-kettle process exploded …There are people taking great liberties with the word ‘gose.’ It’s more like it’s ‘inspired by’ [the original gose]—lightly soured with some brine in it. I frequently get stuff that has no brininess at all. They tend to be softer.” Watts generally has both a gose and a Berliner Weisse on draft at the pub. “I like the beer style because it’s a lower ABV,” she says. “And in a climate like New Orleans, when it’s got a bit of brine, it’s incredibly refreshing.” Watts says that guests at her bar are also particularly open to new styles and flavors, so the gose and Berliner Weisse styles sell well. Another way in which modern American goses differ from the traditional Leipzig style is that most of the top-selling domestic brands are flavored with fruit. Sierra Nevada Brewing Company, based in Chico, California, makes Otra Vez, which contains grapefruit—and cactus. 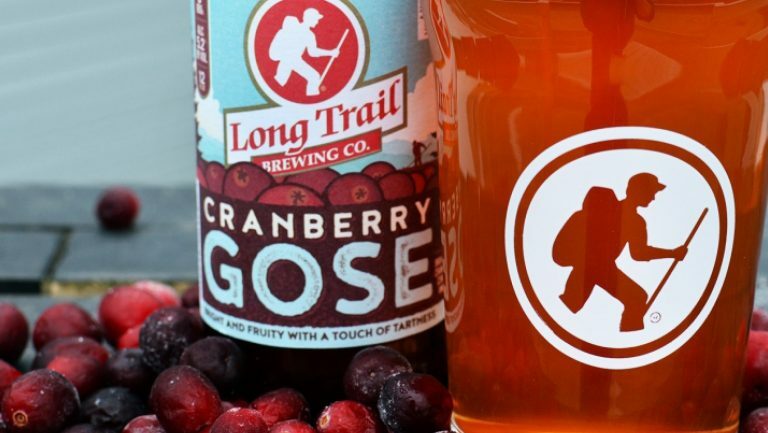 Long Trail brewery in Bridgewater Corners, Vermont, produces Cranberry Gose, and Anderson Valley Brewing in Boonville, California—one of the first to distribute packaged gose—now offers gose beers infused with blood orange or watermelon. Since craft beer years are a little like dog years, the gose moment is already showing signs of progressing past fruit additions. In Morro Bay, along California’s Central Coast, Tyler Clark, the founder and director of brewing operations for Libertine Brewing Company, produces Pacific Ocean Blue gose made with actual seawater for its salinity. Clark says he uses roughly four gallons of seawater, “to taste,” right before packaging (because salt is corrosive and would theoretically damage the company’s tanks). 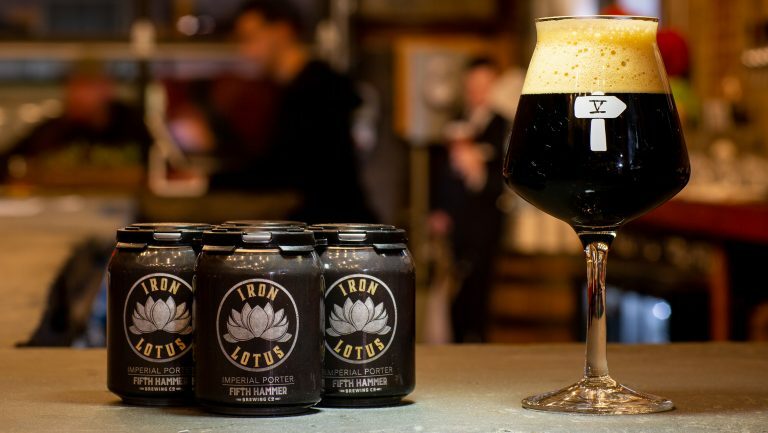 Beer buyers should always be on the lookout for something new to offer their customers, even the ones who—no matter the new “it” style—have seen it all before. When considering gose purchases, local gose beers and flavored goses have strong potential, but buyers will also want to consider options that are in wide distribution and are brewed year-round. 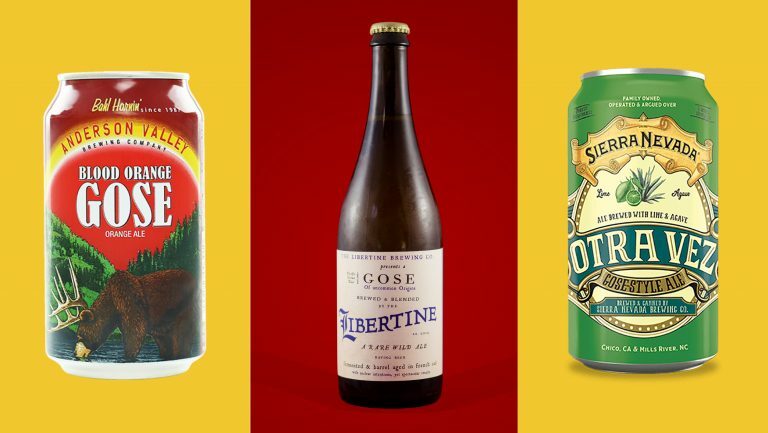 Examples of these include Sierra Nevada’s Otra Vez, Westbrook’s Gose Wheat, and Anderson Valley’s gose beers—even its G&T Gose, flavored like the cocktail. Just as there’s a beer for every palate, there’s probably a gose for every beer drinker.